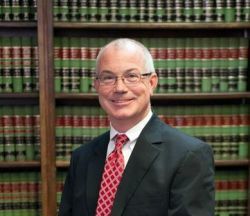 Third party adoptions are generally the most complicated and require a skilled lawyer like Stephen H. Hagler LLC. He will explain the entire process to you and keep you informed along the way. You can be sure you will get open and honest answers as you have questions along the way. Some common questions we get about third party adoptions are as follows. What exactly is a third party adoption? Third party adoption is considered when an individual or individuals pursues adoption of a child. This person pursuing the adoption is someone other than the child’s biological parents and happens when, for whatever reason, the parents are unable to provide the attention and care the child requires. Do the biological parents need to give consent to the third party adoption? There are some cases when the biological parents will consent to the transfer of the custody to the third party. This would be considered a more easily navigated adoption. Third party adoptions get more complex when the biological parents do not give their consent to the third party adoption. When this happens, the third party must present a burden of proof to the courts that it is in the best interest of the child to be adopted due to physical, emotional or other dangerous situations for the child. What is taken into consideration when the courts determine third party adoptions? 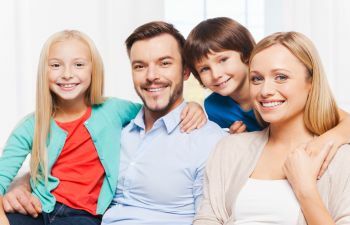 The courts take many factors into consideration when determining if you are a good candidate for third party adoption. The court always considers the best interest of the child first and foremost. Other determining factors in the decision-making process include: the wishes of the child, prior relationship with you and the child, future adjustments such as stability, school and community, and your ability to provide for the child. Contact Stephen H Hagler today so he can help you navigate your adoption, even third party adoptions.